Generally, we regard people who claim to have encountered aliens are regarded as kooks, or drunks, or just plain insane. 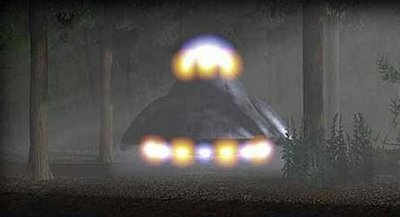 However, over the years there have been so many claims that now and then you almost have to start at least entertaining the idea that some folks have had a close encounter, with some experiences seemingly more convincing than others. Here are a few of the most persuasive tales that have been floating around over the years. Back in 1980 in a part of England called Rendlesham Forest, which was used by the US Air Force at the time, there were a series of sightings that have become one of the best known UFO sightings in history. As it turns out, a number of US servicemen reported seeing a series of strange lights in what has become known, over the years, as the UK’s version of Roswell. The sightings took place over three straight nights, and to this day no one is entirely sure of what caused the lights, and there’s no real evidence that anything took place at the site of the supposed extraterrestrial visits. In July of 1991, people living in Mexico City reportedly spotted something strange in the sky at a time when they were expecting to see nothing more or less than a solar eclipse. However, they were met with something far more out of the ordinary, with numerous people saying they saw an unidentified flying object , with actual journalists reportedly having captured this bizarre flying object on video when trying to film the eclipse. Since this time, there have been numerous reports of UFO’s in the area, but none more peculiar than the UFO spotted that summer by multiple people looking from various positions in the huge city. 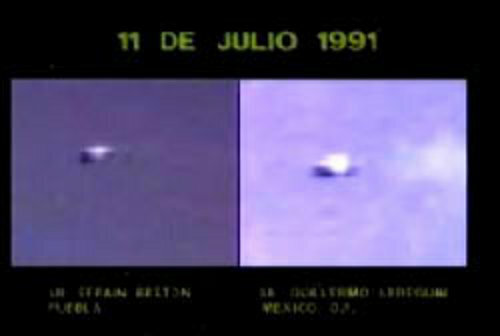 A few months later, a similar UFO was spotted during an air show in the area, but no explanation has ever been offered. You know you’ve made it in the world of mysterious alien encounters when people refer to your UFO sighting as a bona fide “incident.” Such is the case of the 1965 Kecksburg, Pennsylvania encounter, in which multiple people claimed to have witnessed something crashing into the woods near the town not far from Pittsburgh. People who saw it claimed the object that fell from the sky was roughly the size of a Volkswagen Beetle, and say that almost immediately after it crashed to earth; the US army arrived and roped off the area. The official report is that it was a meteor crashing down into the woods, though obviously most of the folks who were present to see the object for themselves remained skeptical of this explanation. 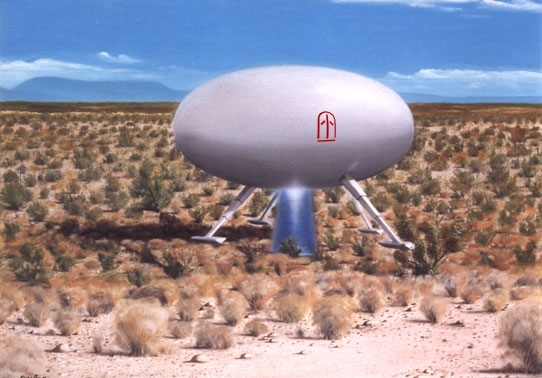 One of the most famous UFO sightings in modern United States history took place in the town of Socorro, New Mexico, back in 1964 with the chief witness being none other than a police officer named Lonnie Zamora. Zamora was in pursuit of a speeding car when he saw an object in the sky, shaped like an oval and bearing a bizarre red insignia on its side. He claims to have seen this object rise from the ground and take off into the distance, and his story drew tremendous media and government attention, including leading to the CIA filing a report on the incident. Zamora came to be known as something of a kook, however, and retired from the police force shortly after the incident.